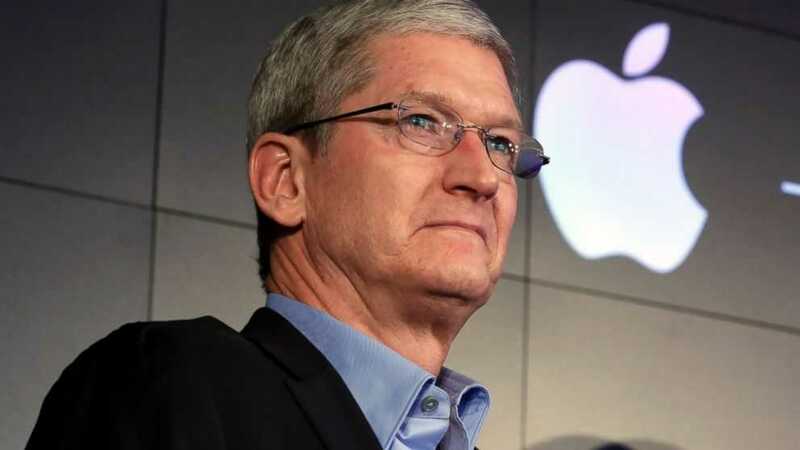 After Tim Cook, Apple CEO, responded to CNBC’s ‘Mad Money’ host, Jim Cramer’s email, that Apple has been witnessing reassuring sales growth in China, the stock prices got a big boost. Apple is said to have traded at 5% higher on the back of this reassuring mail from the CEO. According to nytimes.com, the ‘Mad Money’ host was inspired by a comment made by Skyworks Solutions on his show. The company, which supplies chips to Apple, said that despite strong sales in China, its stock plummeted driven by the fall in the global markets. 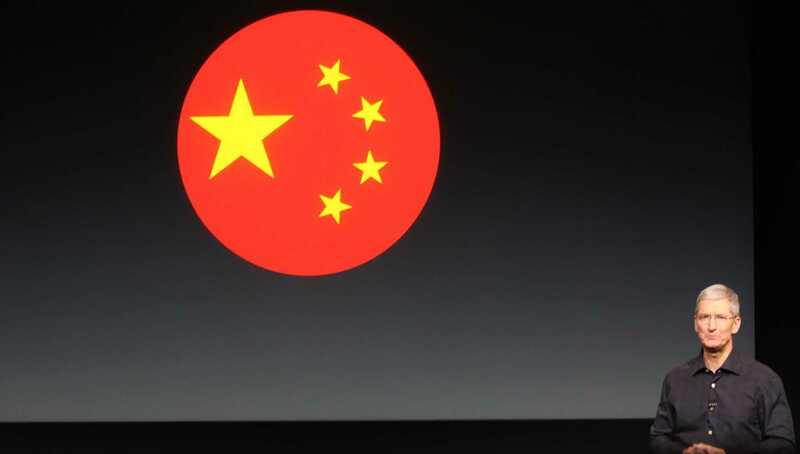 This supposedly gave Mr. Cramer an idea and he shot off an email asking for Timothy D Cook’s comment and clarification on Apple sales in China, which was an important geography in terms of sales and exposure for the company. Considering that Apple is one of the most exposed US companies in China and that the Yuan devaluation could spell trouble for the company, Tim Cook responded very quickly with a very positive note, ‘I get daily updates about the company’s sales performance in China and although I cannot predict the future, the growth in business in July and August continues to be strong and reassuring.’ This sent the stock prices soaring with a gain of over 5%. Cook also added that iPhone activations in the country have seen strong growth in the last month despite the economic issues there. In response to this, forbes.com reported that this encouraging message was a good sign and although it is not possible for the Apple CEO to come out to reassure investors every time the market falls, such mid-quarter updates are quite common and which many companies are happy to provide. However forbes.com cautioned investors that this comment does not mean that Apple stocks can be bought with gay abandon. It only means the downslides in Apple stock price does not reflect on the fundamentals of the company and is related to the market downfall. So, if the market witnesses another selling bout, Apple stocks can also be affected, the website warned.